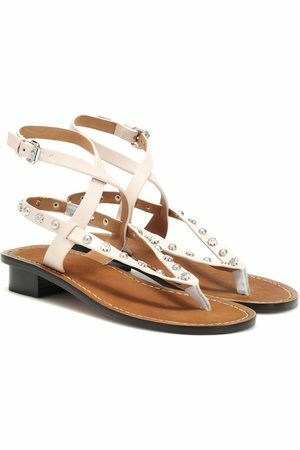 Howee sandals from Isabel Marant adopt a sporty, vintage, and slightly offbeat look. 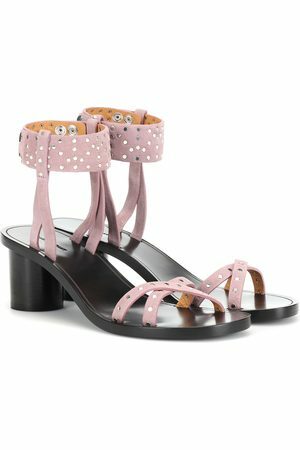 Truly comfortable, these on-trend sandals feature the word MARANT that appear partially on the upper. With this unique print, the designer adds an artsy touch to these mules. 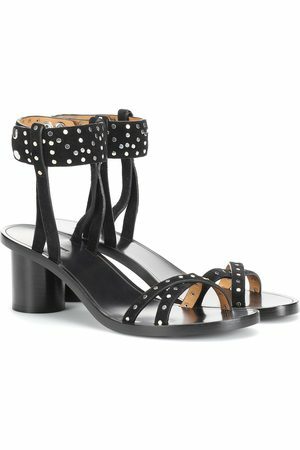 Wear them with a midi skirt or a pantsuit for a trendy look.